Harmont&Blaine shirts collections, renowned for the Basset Hound logo, are one of the most innovative in the world of casual and refined men’s fashion. In the nineties, when the first collection of men’s clothing was presented, the famous brand became the benchmark for an alternative and classy look, and historic icon of Mediterranean fashion. 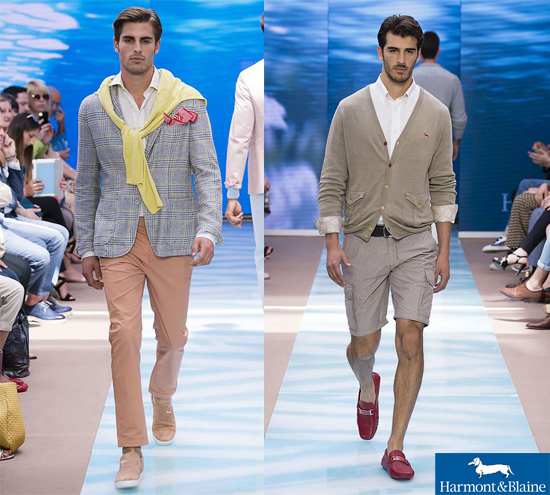 In fact, according to legend, Duke of Harmont chose the maestry of the best Neapolitan tailors for his own wardrobe. Nowadays, Harmont&Blaine shirts have made their mark as a symbol of Made in Italy, and as a demonstration of a stylistic evolution able to maintain Italian tailoring values, and simultaneously adapt to changing markets and fashion trends. The new collection style, made by the Basset brand, evoke once again the atmosphere and the colours of the sea, in which the prevailing tones are those of the natural landscape: shades of blue, green, sand, total white, red and striped patterns that recall chic Italian beaches: Capri, Sardinia and, just across the border, the French Riviera. 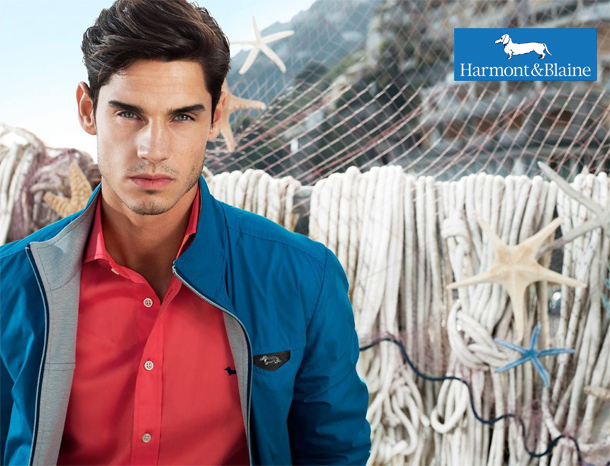 Men who choose Harmont&Blaine shirts love elegance, but even more freedom, the wild beauty of the sea, with its unexplored depths, the burst of corals and fishes colours. These are the new collections 2015, with bright and vivid colours of the beach, but also pastel shades of shells, contrasts of the seabed and the liveliness of Mediterranean gardens. Freedom and imagination are present even in fabrics, especially the linen, pure or blended, is the absolute protagonist of the collection. 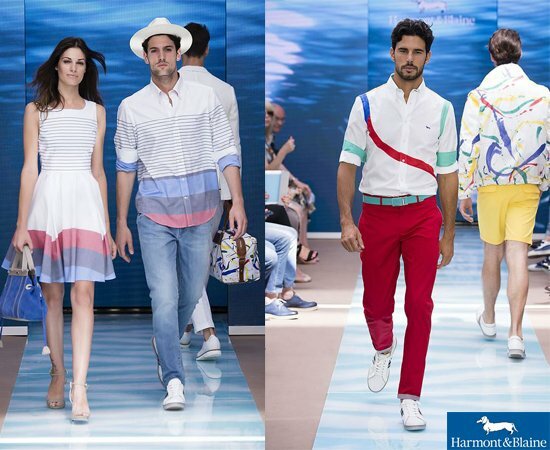 Discover Harmont&Blaine new collection and write us to let us know your opinion.